To travel Europe by bicycle is another great way to explore and see the beautiful continent which is often underestimated. Cycling gets you closer to the ground and close to the different people and cultures. You travel at a slow pace thus allowing you to see much more things. Europe is the birthplace of Tour de France, the trans-continental bike route, and the rear derailleur, so to sum it up Europe is the best place to make your cycling trip. Travelling by bicycle is often cheap and you can enjoy the local food and culture by a very alternative way. Before you start your Europe cycling trip you have to be prepared and ready for the difficulties of the long distance riding. There are many different ways you can improve your long distance cycling abilities. Choosing your route for this Europe trip is crucial. My top recommendation is to stick to the countless river valleys in Europe. They are all very beautiful, flat enough for easy cycling and many of them have historic bike routes. Not to mention some of the gorgeous European cities are in these valleys. Some of the most bike friendly and easy to ride countries in Europe are France, Spain, and Italy. It’s not accidental that these countries are the home to Tour de France, La Vuelta and Giro d’Italia. You can travel Europe by any type of bicycle but the most efficient and easy way to do it is by a road bike. Of course road bikes are very expensive but there are some very good cheap road bikes these days that can do the job. Another great thing about Europe is that it is filled with bike shops in practically every town you will visit so at least you don’t have to think about this. 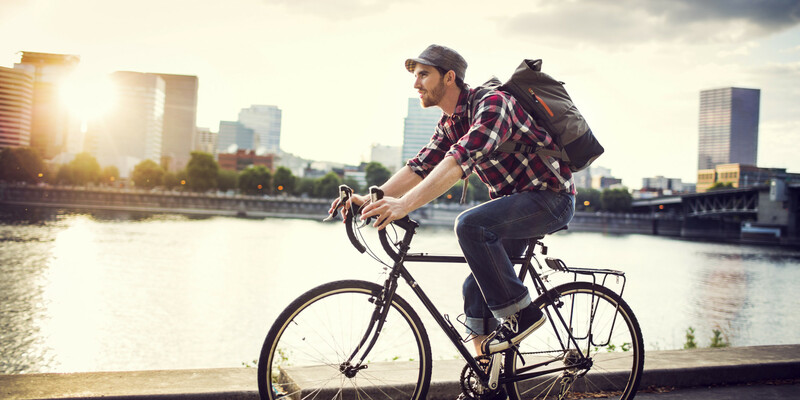 Of course, the cheapest way to travel by bike is to be self-sufficient which means sleeping outside and cooking on your own and not using hotels and restaurants. This is the most extreme way of doing the trip and requires much more preparation and additional skills. The more balanced way of doing it is using some cheap hostels on some of the nights and sleep outside when it’s possible. Eating out also can be balanced with the countless street food options in Europe. 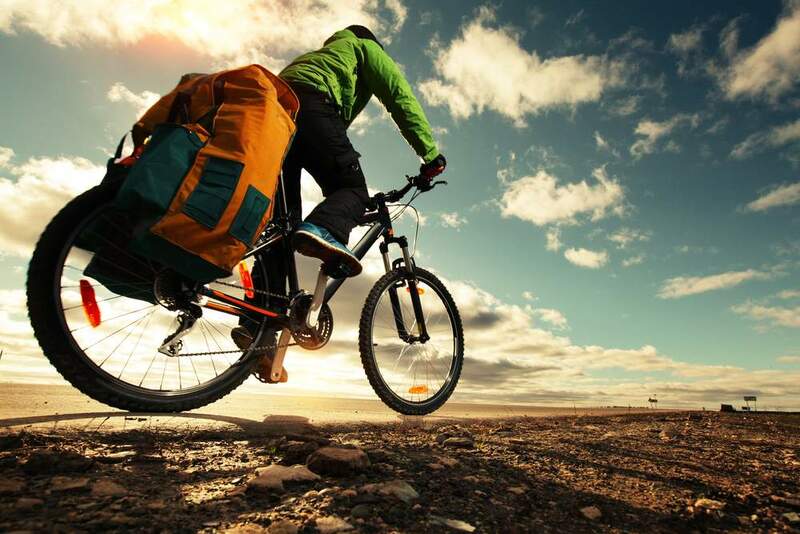 The spring is coming so let’s prepare, hit the road and travel Europe by bicycle!